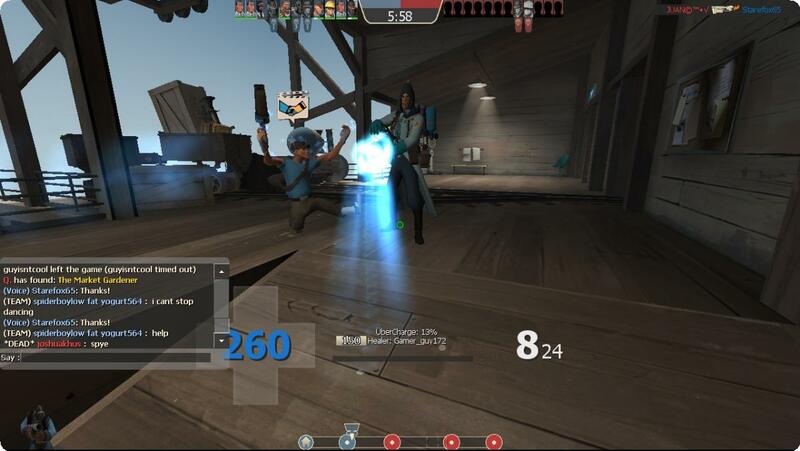 *DEAD*(TEAM) Mortex kickback.com : man why all calling medic wtf ?? KRD : u missed my point entirely. Pingu : No, I bypassed your point and took your comments out of context to suit my own needs. Fish Stick : How To Become Pro At Soldier And DemoMan: Step1 Get Tape and tape it around M1 Step2: Your done! Dylan : Daily Reminder: If you main Scout or Sniper, you've already been diagnosed with Autism. Dylan : Heavy. And I already know i'm gonna' be called out on it. (Voice) Aermati: Go! Go! Go! Simon Sais : What are you even know what cuck means?